The innovative and compact Pixo task lamp features a 3000K hi-output LED light source now controlled by an optical full range dimmer switch. 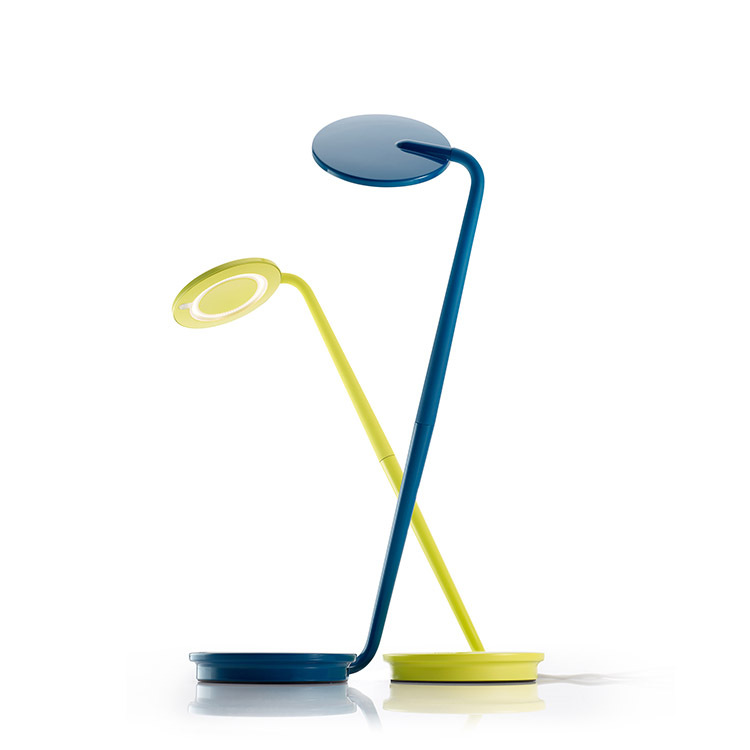 The perfect bedside lamp, Pixo has a USB charging port – perfect for charging your phone, iPad, tablet nearby. Pixo loves the environment: its LED light is energy efficient, its upper & lower pieces ship detached to reduce packing materials (waste) and shipping costs (fuel), and it is 97% recyclable! 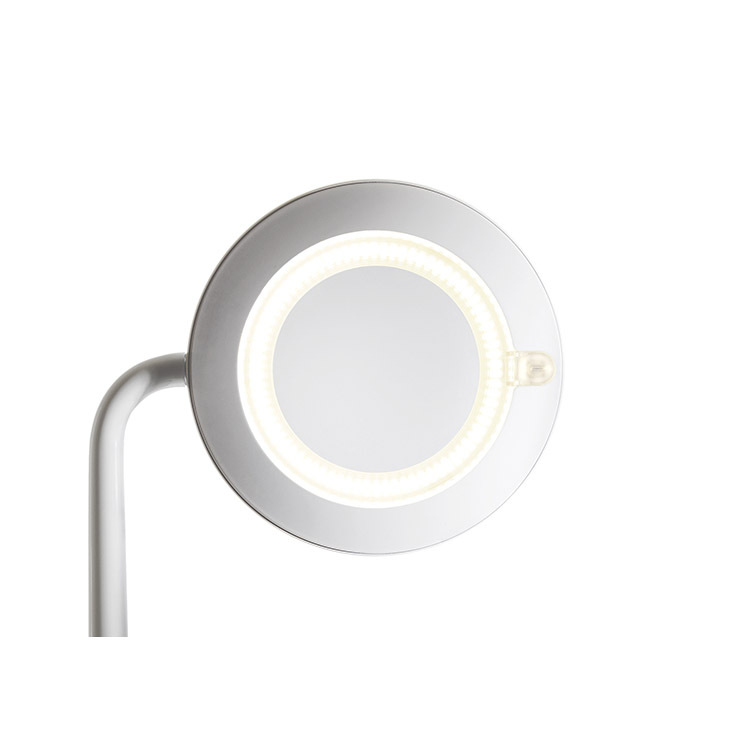 LED lamp has a 50,000 hour lifespan (that’s about 6 hours a day, 365 days a year, for 22 years). Available in 5 sleek colors: white, graphite, glow green, or azure blue.